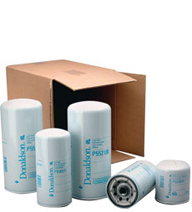 Get peak engine and equipment performance with Donaldson liquid filtration solutions. Our innovative designs and complete product line meets or exceeds OEM specifications, all with local availability. Don't take chances. Rely on Donaldson's optimum lube, fuel and coolant filter performance for superior engine protection. 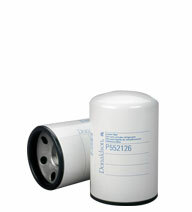 Balance is the key in coolant filtration to keep your engine running efficiently.